Why are all hugely successful entrepreneurs jerks as a person? What is it like to be a CEO? It’s not what you’d think. It’s not: A power trip. Well, it can be a power trip in some sense I guess, but not if you are doing it right…. What is the biggest challenge salespeople are facing when it comes to closing deals (last stage of the sales funnel)? For how long should a CEO continue being the head of products? A partner in a top tier VC who funded our competitor is interested to invest on us and even gave us couple of good intro to potential customers. He claims they have separate funds in different locations, so it’s not a conflict. Should I trust him? Why did Jason M. Lemkin change his point of view on the value of a COO for an early stage startup? 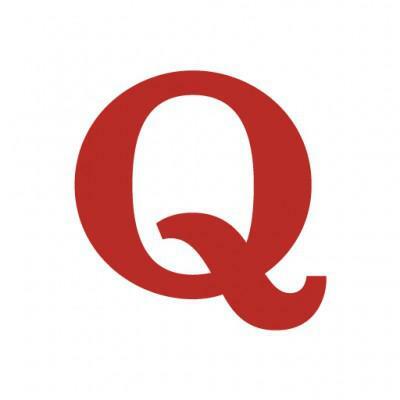 How much time does Jason Lemkin spend answering questions on Quora? Is Salesforce good for startups?